Halloween 20 years ago saw the tragic death of a talented actor named River Phoenix, outside the Viper Room nightclub part-owned by Johnny Depp. River was born in 1970 to John and Arlyn Bottom, they joined the Children of God cult while River and his siblings were young and the family moved over 40 times around the USA and down to South America. The children never went to school and spent a lot of their time performing on the streets and handing out literature from the cult. 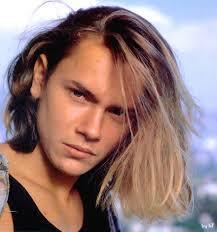 River was a self taught guitarist starting at the age of 5. All the children were spotted by a talent scout while singing on the street , but initially River was the most successful doing a variety of television work in his early career. 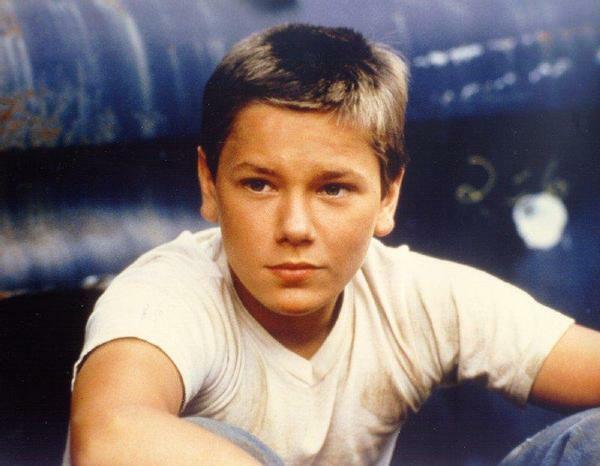 His break into films came with The Explorers and the wonderful coming of age film Stand by me. He seemed to favour the quirky, independent and off the wall films, the only blockbuster he did was a small role as the young Indiana in The last Crusade. Running on empty: River plays a teenager on the run with his fugitive parents, struggling with the constant moving and loyalty to his family. His performance is beautiful and shows maturity beyond his years. He received Academy Award and Golden Globe nominations for best support actor for this role. I love you to death: River’s performance as a young, spiritual hippy is heart warming and funny alongside Kevin Kline and Tracy Ullman. Dog Fight: This role, as a marine on his last night before being shipped out to Vietnam, was reported to be one of the most difficult for River due to the character being so far removed from his own. My own private Idaho: This was an outstanding performance as a gay hustler searching for his mother, River delivers in a sensitive and poignant way that is quite stunning. For this role he won 3 awards including the Independent Spirit Award for a movie lead. River never had any acting training but he could morph completely into his character and act with the sensitivity, depth and expertise of a much older actor. As well as being a fantastic actor River was also an accomplished musician and singer/song writer and along with his sister Rain he formed the band Aleka’s Attic. They played at many charity events for environmental causes. He got to use his singing talents in the film The Thing called love, when he played a country singer. On the night of his death he was hoping to have a jamming session with Johnny Depp and Flea from the Red Hot Chilli Peppers. A committed vegan from an early age he was a dedicated animal rights activist, environmentalist and a spokesperson for PETA. He donated a lot of his money to environmental and humanitarian causes and bought 800 acres of rain-forest in Costa Rica. The cause of his death was confirmed as a drug induced heart failure, he had Heroin and Cocaine in his system. This came as a shock to his fans as he seemed to be a clean living and healthy young man, but it transpired after his death that he had been struggling with drug addiction for approximately 2 years.